R.D. Store caters to every clothing requirement for all your occasions. 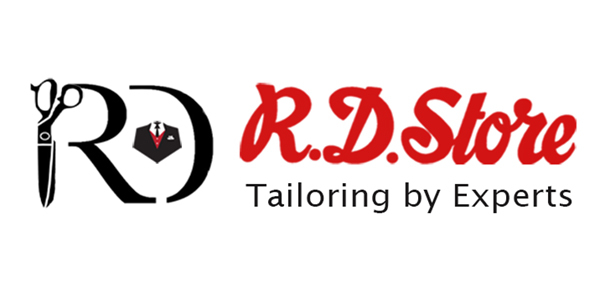 From Made-To-Measure Suits, Ethnic Attires & Designer Outfits, To Office Formals, Casual Dressing and Party Wear. 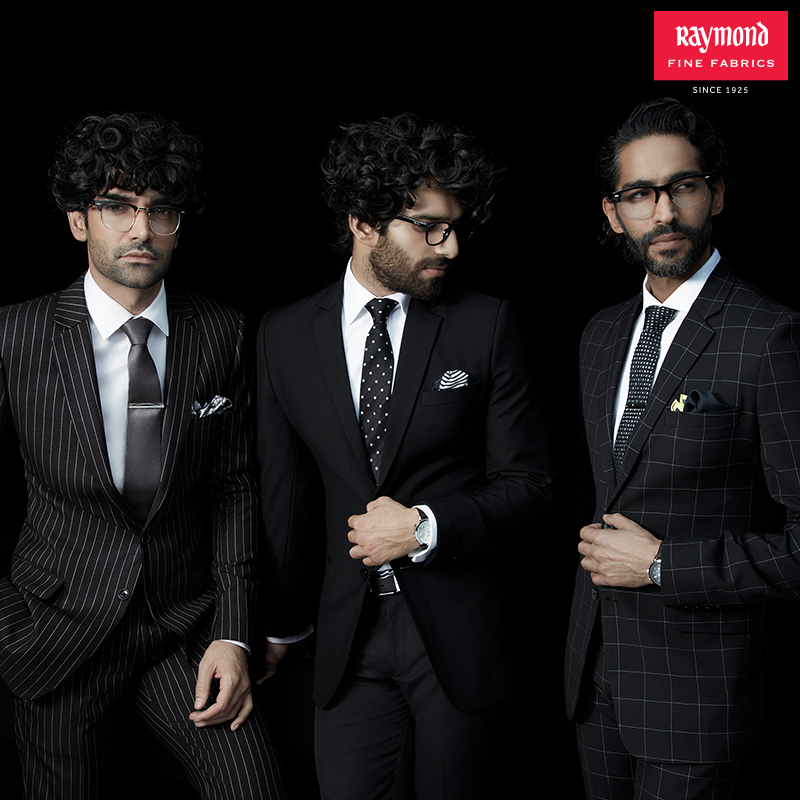 We believe in Top-Notch Tailoring, Exquisite Fabrics, Magnificent Designs & First-Class Service. 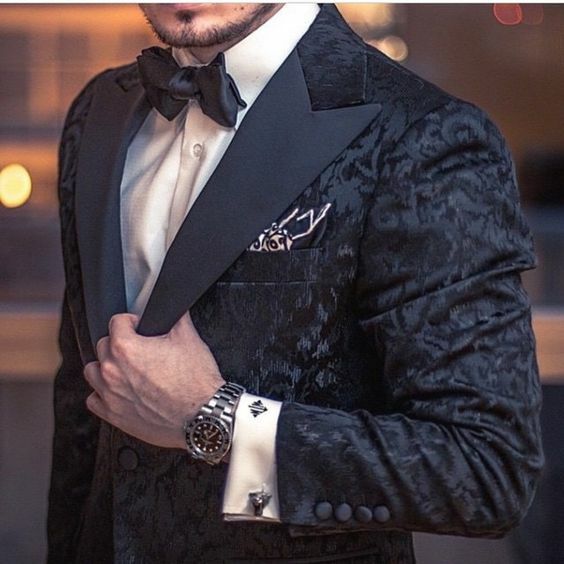 We offer suits for all of your special occassions including business meetings, weddings, cocktail parties, and casual get togethers. 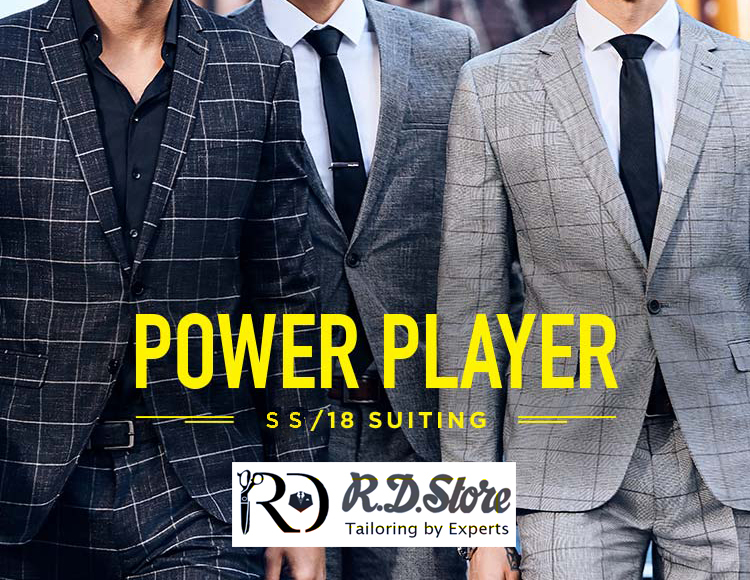 Why not make your next formal occasion extra classy by wearing a one of a kind suit specially tailored for you. Clothes is as fun to wear as it is to see. Stand out from the crowd and the boring monotony of cooperate fashion decisions. You're unique and your wardrobe should be too. Come see the fantastic assortment of classic & inspired clothing we offer today! 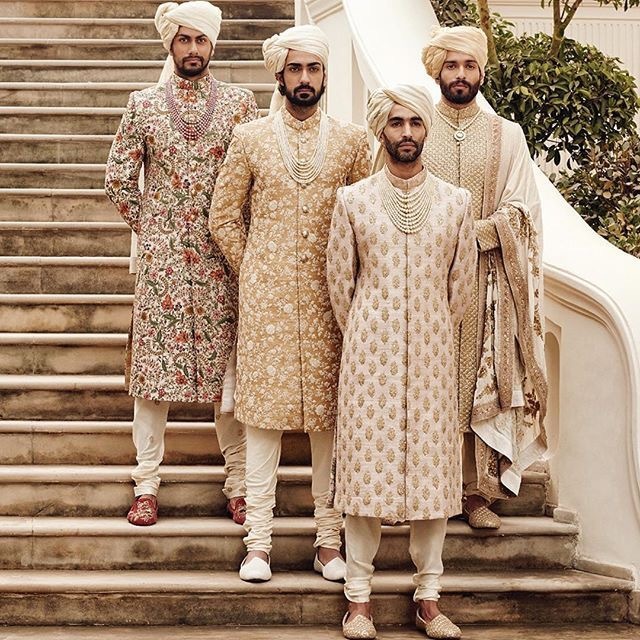 We're certain you will find something unique for your occasion! 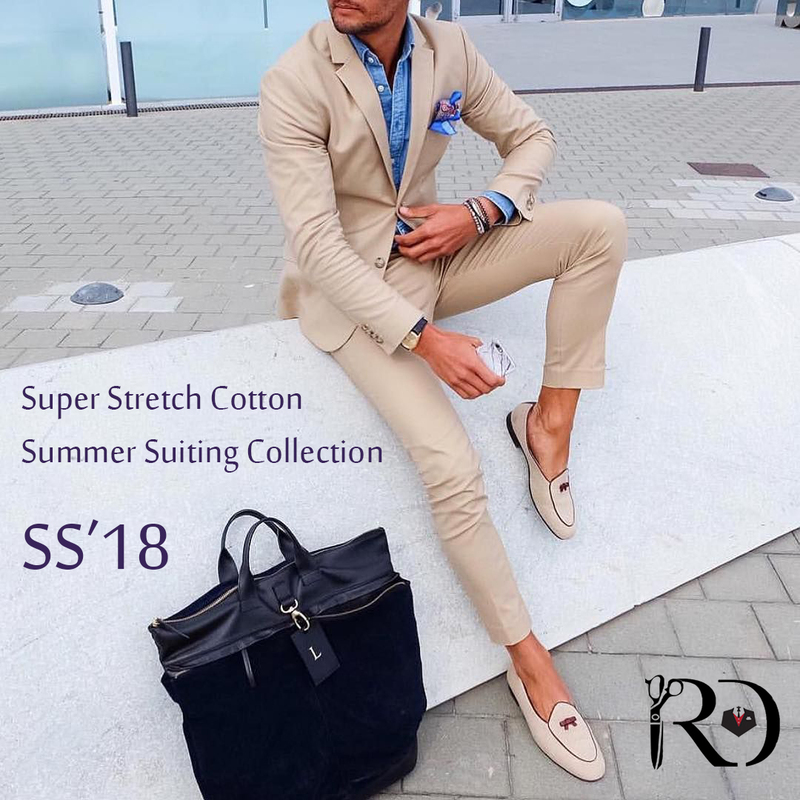 All of the products we provide have been located, lovingly restored, or created based on inspiration from the golden era of fashion. We can create custom pieces as well as assist in locating specific items. Please feel free to contact us. We're happy to help you build a look you love! You can also view a sample of our latest finds & created items by calling us or leaving us a mail. Do contact us in case of any queries or complains and we would be glad to help you. © Copyright 2018. R.D. Store. All Rights Reserved.